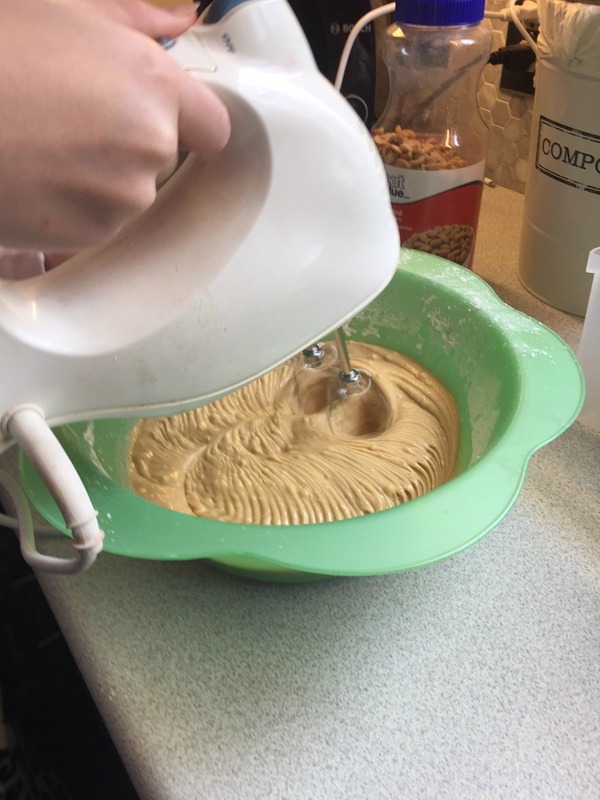 This month, I’m taking part in the Monday Movie Challenge, hosted by Megan from C’mon Get Crafty, where a bunch of bloggers decide on a particular movie, and then create a DIY, recipe, craft, etc. inspired by that movie. For the month of February, we decided on The Princess Bride. How fun, right? 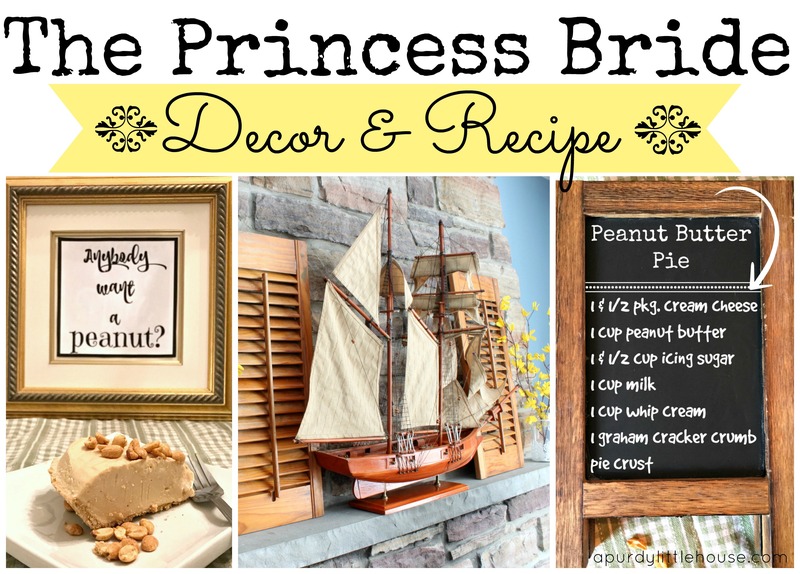 I’m so excited to show you what I came up with for my Fireplace Mantel (and recipe) inspired by The Princess Bride. 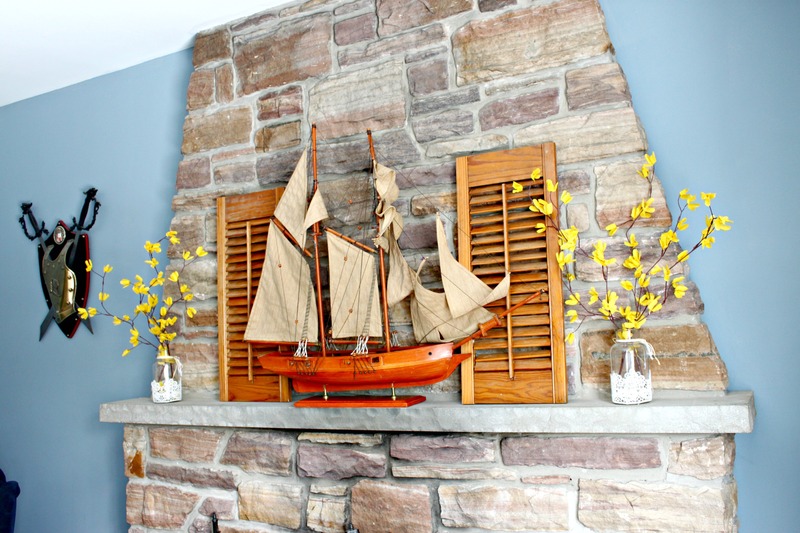 This is my Princess Bride inspired mantel, complete with a large ship and flanked by buttercups. If you look closely, you can even see Wesley’s ship on the bottom left corner. 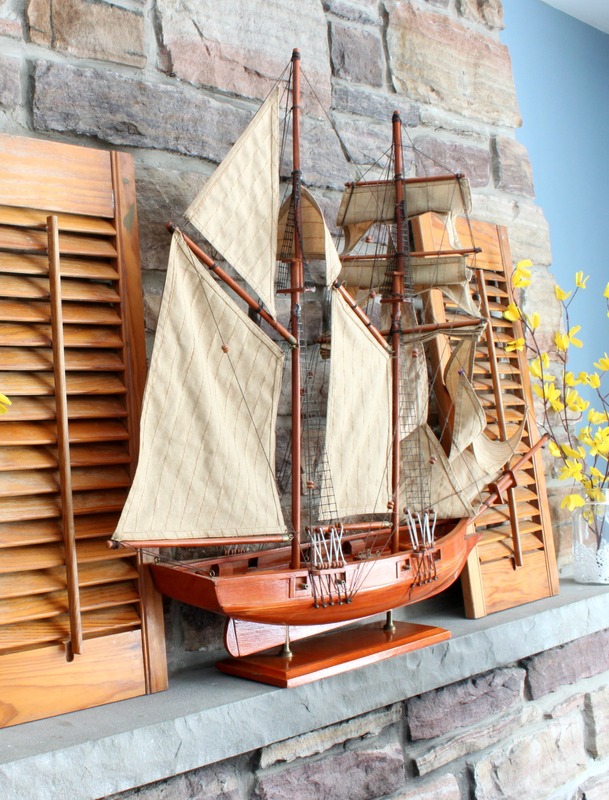 I picked up this old ship last year from a seller on my local buy & sell group for $15. I had no idea where I was going to put it, but I just knew I had to have it. So, for this challenge, I figured it would be perfect to set the stage for my fireplace mantel. That breastplate and swords plaque on the wall just to the left of the fireplace has always been there, but I thought it prudent to include it in this shot, since swordplay is such a huge part of the movie. Seriously SO easy. That’s my daughter making it in fact. Once I pulled it out of the freezer, I added some salted peanuts on top. 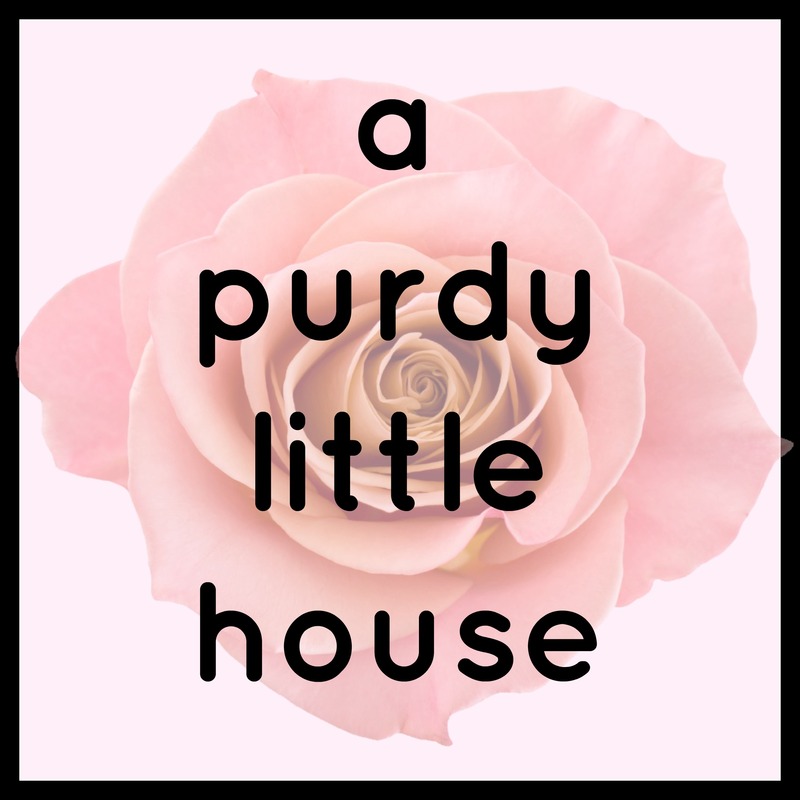 This pie is now one of favourite recipes since it’s just so easy, and the ingredients are really common. This pie is kind of a cross between a cheesecake, Reese peanut butter cup, and a mousse. It has a sweet and salty flavour and is overall AMAZING!!!!! Looks like you had a lot of fun with the topic! I’d love a piece of that peanut butter pie. 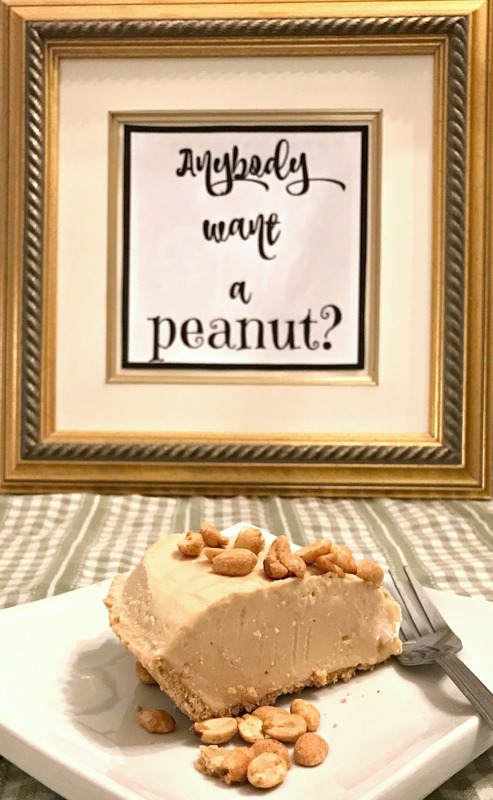 Oh my goodness, I must make this peanut butter pie!! Love the ship too! 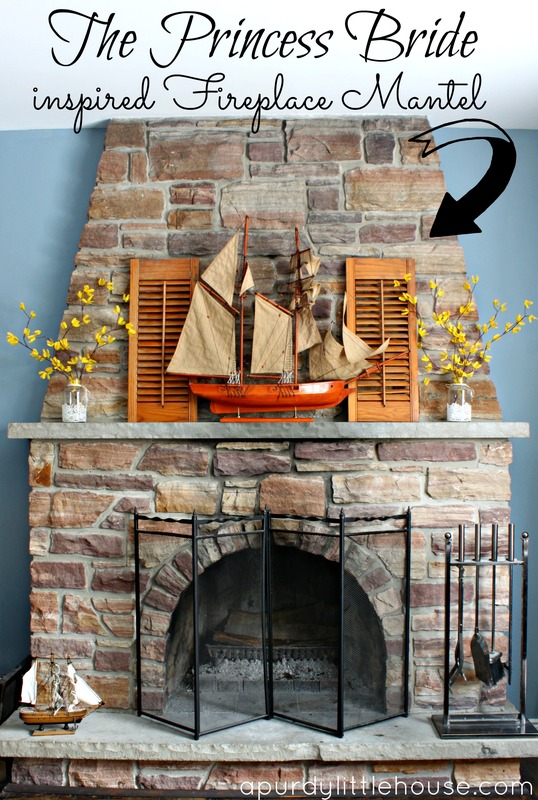 I love, love, love the mantel! And that awesome boat? What a steal you got on that one 🙂 Thanks so much for sharing it! 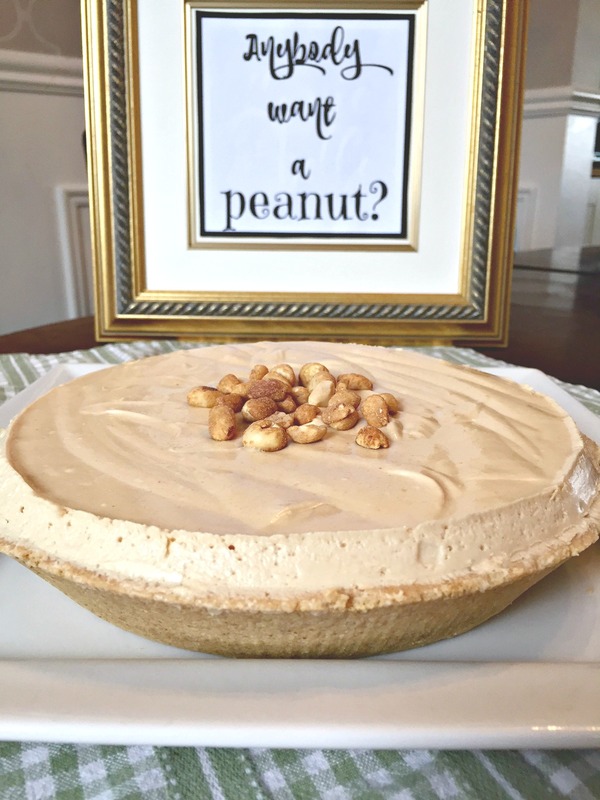 I am confident that we would love your peanut butter pie recipe! 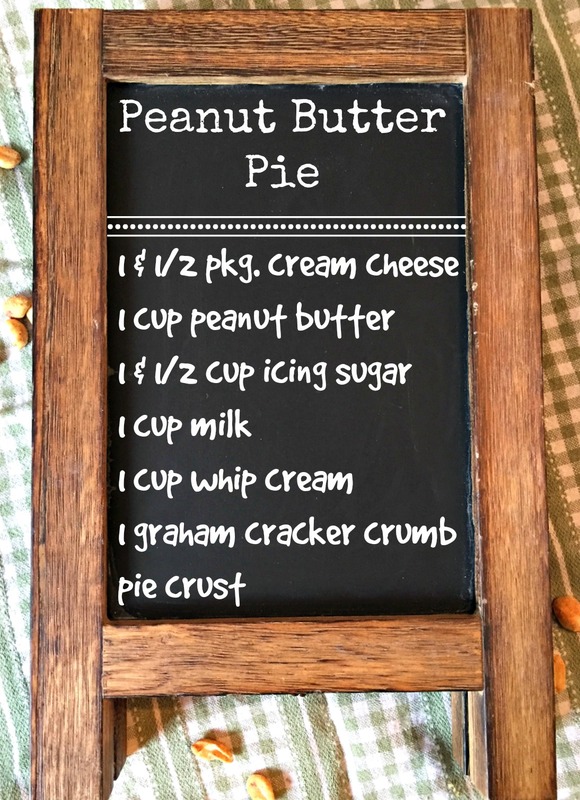 I have never tried peanut butter pie but it sounds good. Love the buttercups on your mantle! Thank you so much Shirley. You are so sweet.